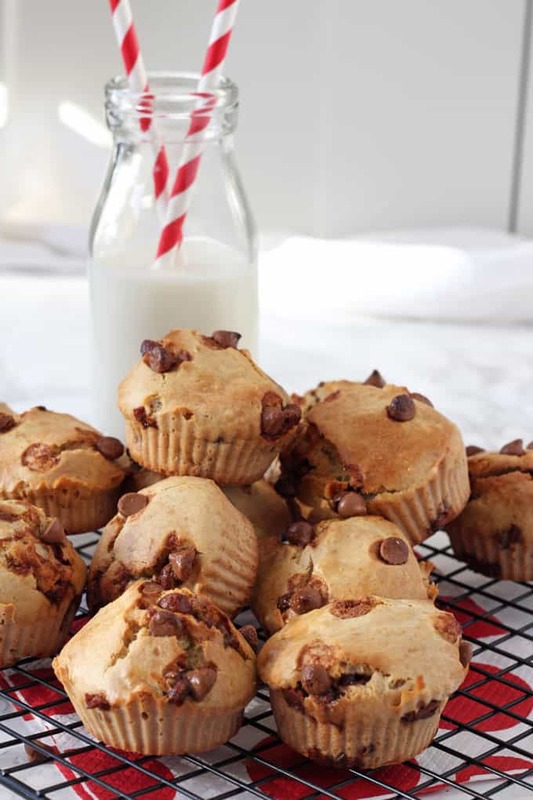 A delicious and easy Chocolate Chip Muffin recipe packed full of healthy ingredients like oats, greek yogurt and bananas. 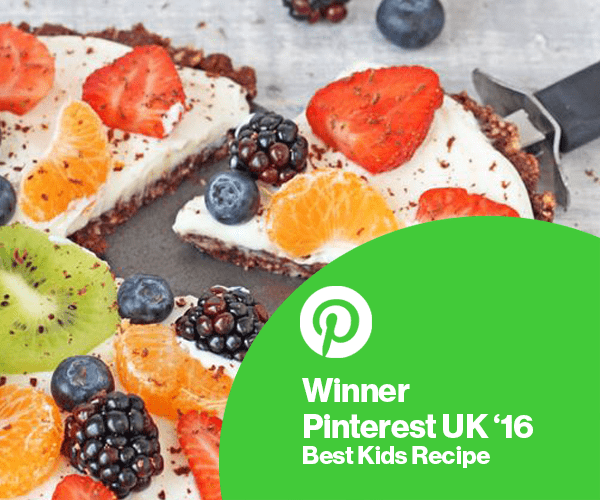 Perfect for an afternoon snack for kids or to add to their lunch box! Any other parents out there seem to spend their life feeding their kids snacks? My kids are snack monsters. No matter how much they eat for their main meals they still ask for snacks three or four times a day. Buying this many snacks can be expensive so I try as much as possible to make my own bars and muffins. 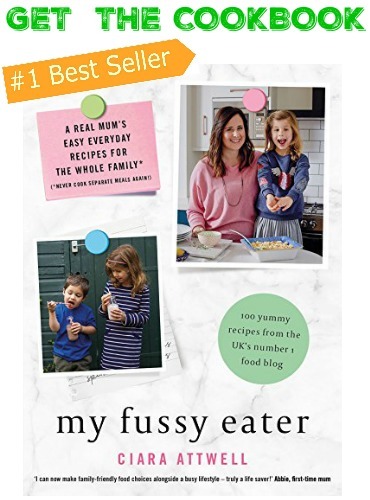 It works out much cheaper than the shop bought version and you can of course control the ingredients too, making them a lot healthier. 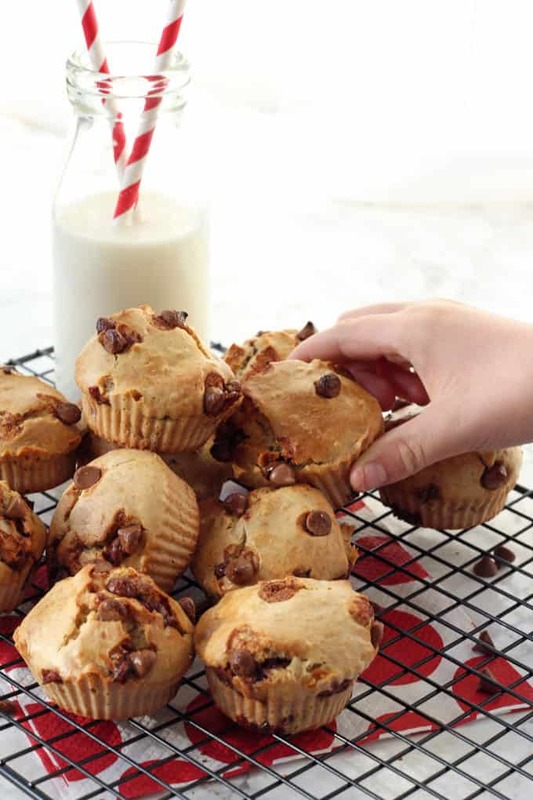 My kids at the moment are loving these Healthier Chocolate Chip Muffins. They are made with plain flour and I’ve added some oats for a bit of fibre and then sweetened with banana and honey. You could make them with half plain and half wholemeal flour too if you prefer. As for the chocolate chips it’s really up to you which you use. I generally just use normal milk or dark chocolate chips but you can also use sugar-free ones too if you like. 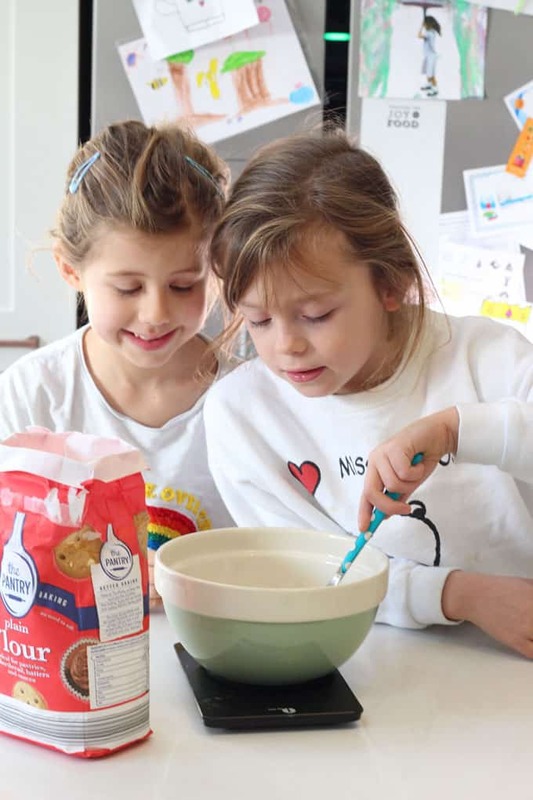 This is a great recipe to get the kids involved in making. 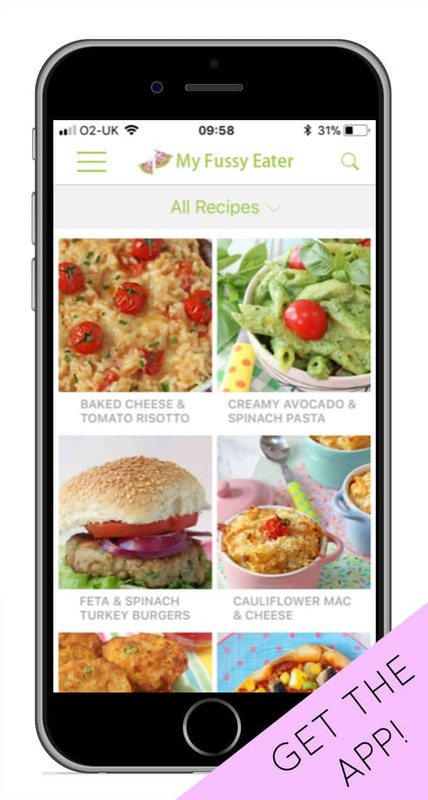 All of the ingredients are put into a food processor and blitzed until smooth so they’re really easy to make. In the recipe below I recommend using silicone muffin cases if you can. 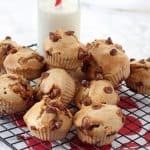 Because these muffins are a bit healthier with less fat than normal they have a tendency to stick to paper cases so silicone cases are a better option. My recipe makes twelve muffins and they will keep in an airtight container for up to three days. They can also be frozen so they are great to make in bulk in advance and keep in the freezer. They’ll defrost at room temperature within a couple of hours. 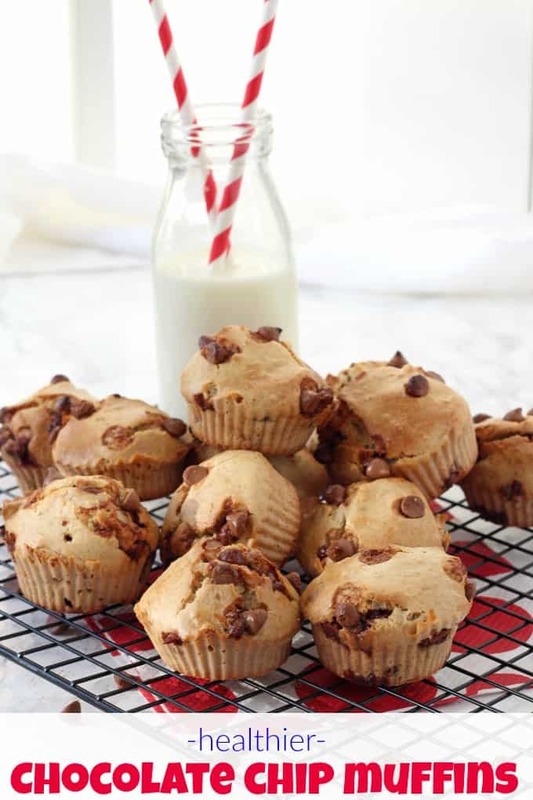 A delicious Chocolate Chip Muffin recipe packed full of healthy ingredients like oats, greek yogurt and bananas. 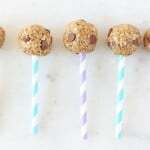 Perfect for an afternoon snack for kids or to add to their lunch box! Add all of the ingredients, except for the chocolate chips, to a food processor and blitz until well combined. Add the chocolate chips and stir by hand with a spoon. Line a 12 hold muffin tray with 12 silicone cases and then using an ice cream scoop, fill each of the cases 3/4 full with the muffin mixture. Bake in the oven for 18-20 minutes. A skewer inserted into the middle should come out clean. 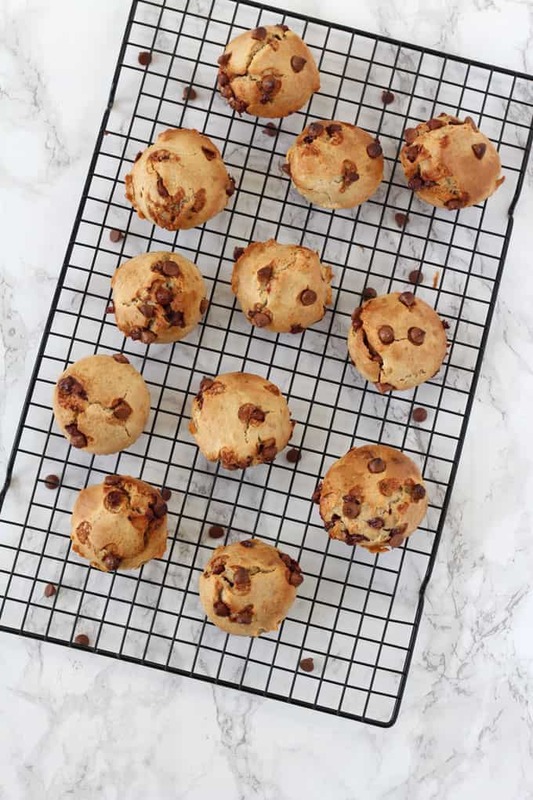 Once the muffins are cool enough to touch, transfer them onto a wire rack to cool completely. 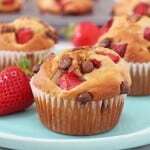 These muffins can be kept in an airtight container at room temperature for up to 3 days. They can also be frozen (freeze them individually and then transfer to a freezer bag or container) and defrosted at room temperature. Made these at the weekend and they didn’t see the weekend out! Sooooo good, thanks for posting. 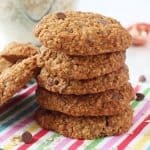 Can you sub oat flour for rolled oats? No they won’t come out the same. Can you substitute choc chips for blueberries perhaps and could I use spelt flour? With your recipe, I would like to ask how many muffins maximum we can make in the size like yours? Thanks for sharing me the wonderful thing! Can we substitute the coconut oil with any other oul? Yes you can use butter instead!